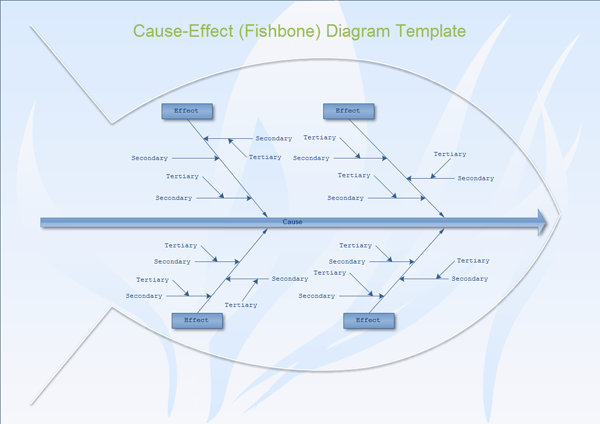 professional-looking cause and effect examples help you create fishbone, cause and effect diagram rapidly. An example cause and effect diagram, showing a simple cause and effect diagram for analyzing process dispersion. 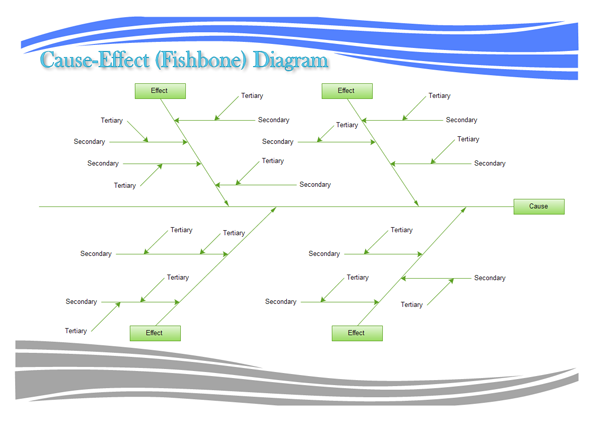 A cause-effect template, showing a simple fishbone style cause-effect diagram.